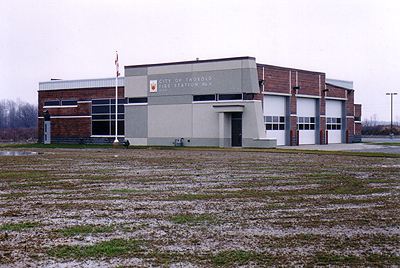 The Firehall, late winter 2004. Less than 1 year old! 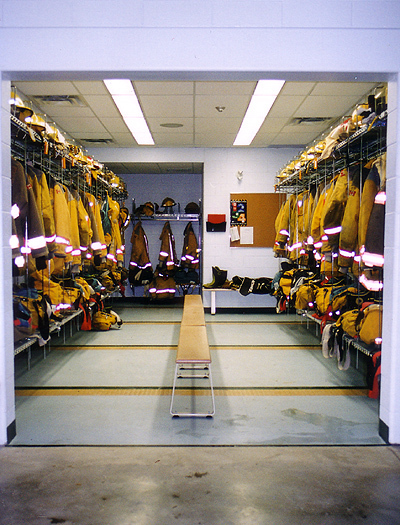 The bunker gear room. This is where we run in and get dressed as quickly as possible. Photos of trucks to be posted soon.